A pair of games that were both enjoyable experiences, but which really came into their own when played back to back. Break out of Dystopia before discovering the truth behind the perfect society of Utopia. A fantastically scary game that I’d recommend to anyone who likes that genre of rooms. A wonderful sense of exploration combined with the actor interactions really help make Edith an intimidating experience. 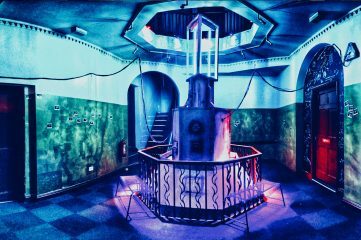 The theatrical background of the Unescapable team shines through in what they’ve produced: a beautiful, sprawling experience which immerses you in the story from well before you enter the room right to the very end. 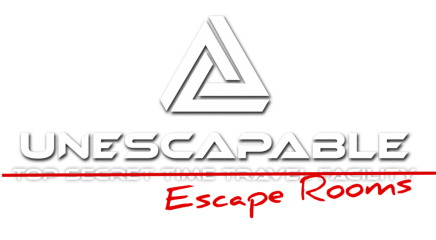 A fun game that took a little while to get going, with an interesting twist and a couple of real highlights. 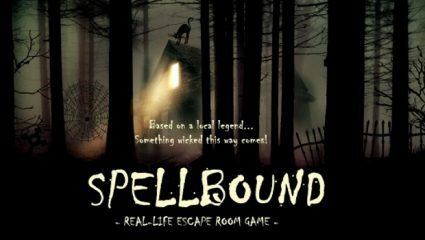 I wouldn’t rave about the experience but if you’re heading along to play Spellbound then it’s a fun game to play alongside. 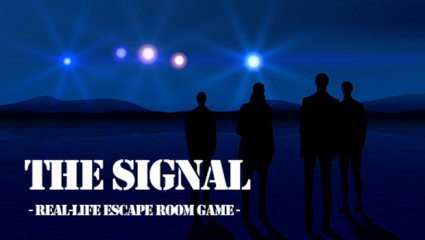 A fun game, with pretty decorations and good puzzles. I can’t imagine what it would be like with the full ten people but, for the two of us, it was most definitely a rewarding experience and well worth the trip over to Derby.